Proceeds go to local cross country teams. 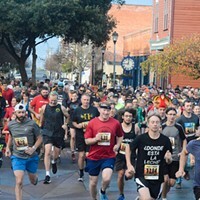 Registration on race day will be at Old Town Coffee & Chocolates (211 F St., Eureka). For more information, contact Mike Williams.